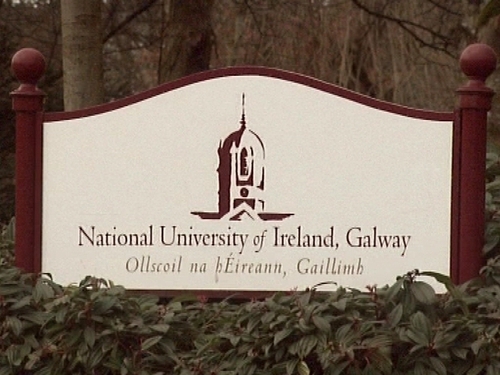 NUI Galway and the University of Limerick have formed a Strategic Alliance, which will see increased collaboration and a sharing of resources between the two bodies. Details of the alliance are being announced with Taoiseach Brian Cowen, Tánaiste Mary Coughlan and Minister for Education Batt O’Keeffe today. The universities say the move will have an impact across the western region, boosting enterprise and foreign direct investment. 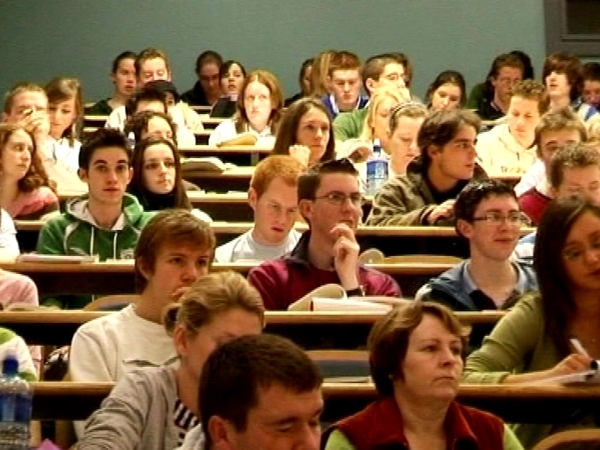 The new alliance promises extensive collaboration eventually across all areas of teaching and learning at NUIG and UL. Immediate initiatives include collaboration in key areas such as biomedical, green technology and software and internet development. Student exchange programmes between the two campuses and the joint development of PhD programmes. The two universities are also to explore the appointment of joint academic staff to work across both institutions.